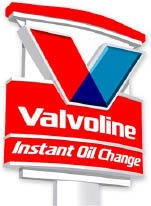 Valvoline Instant Oil Change in Natick, MA takes the fuss out of your oil change service. Our certified auto mechanics have experience with routine car maintenance, transmission fluid change and more. Our knowledgeable mechanics understand your car maintenance needs and will provide you with the quality service you've been looking for. We have great deals and discounts on auto maintenance and our signature Valvoline oil change. An oil change with Valvoline includes 5 quarts of our high quality motor oil, a new oil filter and lubrication of your auto's components. As your neighborhood auto service center, we want you to feel secure while driving down the road. Your Natick Valvoline will assist you in keeping your car or truck's maintenance up to date. Visit Valvoline Instant Oil Change today and ask about our latest offers! With Valvoline Instant Oil Change in Natick, MA, you'll get friendly, reliable and affordable auto services. Make us your go-to auto shop for fast oil changes, radiator coolant, transmission fluid changes and more. Start saving today by printing our coupons and visiting our auto shop for your next service. 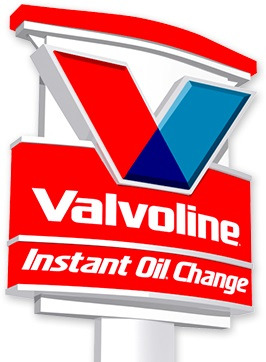 Valvoline Instant Oil Change in Natick, MA, has oil changes for your car, truck, van, SUV or crossover. We are a short drive from the nearby cities of Framingham, Wellesley, Newton and other nearby areas of Massachusetts.